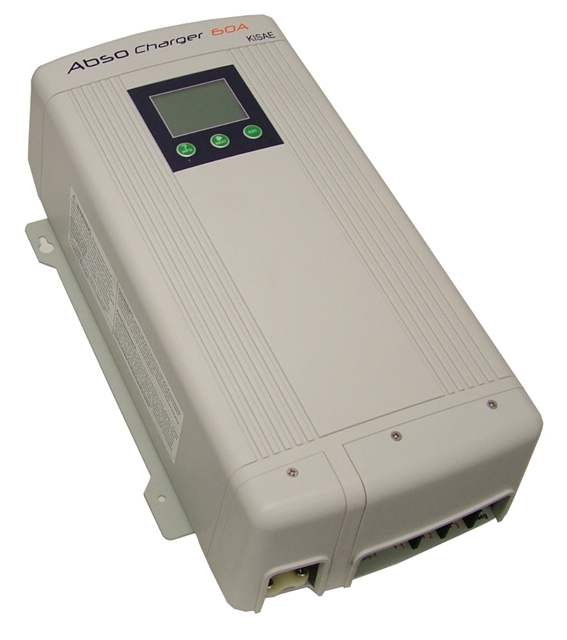 Designed for recharging high capacity and specialist battery banks. 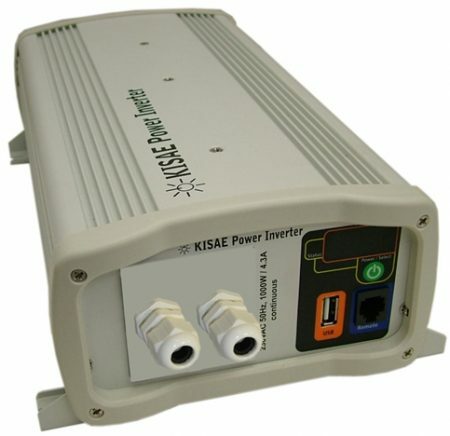 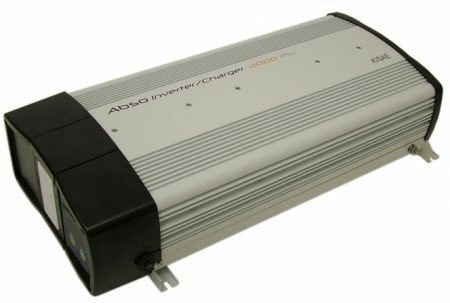 Ordinary automotive battery chargers are not capable of safely recharging deep cycle AGM batteries, batteries that may be sat at different ambient temperatures or those that may be under load while being charged. 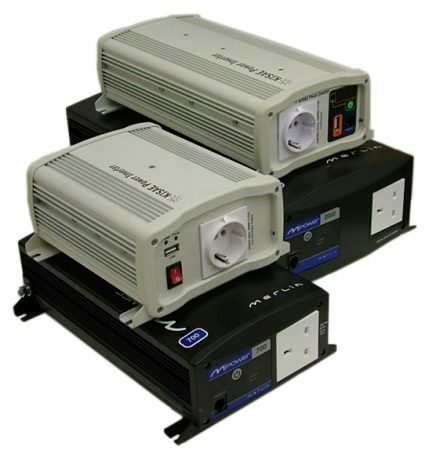 Merlin Battery Chargers use innovative 4 Stage Adapative Charging Techniques to ensure that the charger is not fooled into delivering too much or too little charge (that may result in bulging overcharged batteries or ones that slowly die through sulfation).